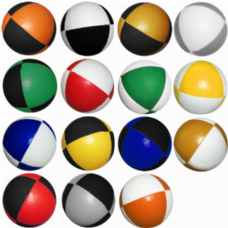 Juggling- so much more than just throwing three balls from right to left! 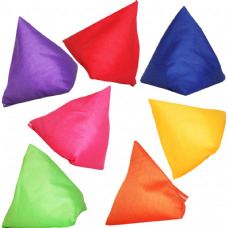 A form of entertainment that's been around as long as there have been rocks on the ground! 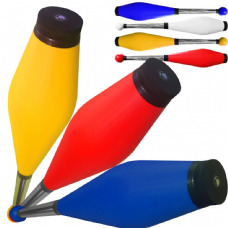 Juggling has developed and continues to develop both in terms of tricks, numbers and performances but also in the equipment used. 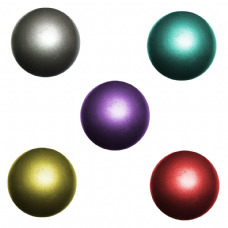 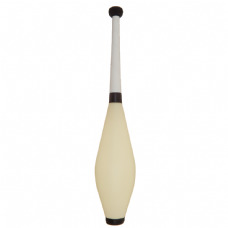 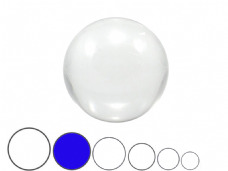 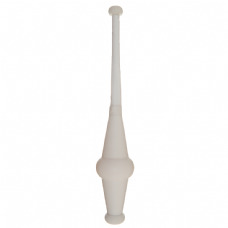 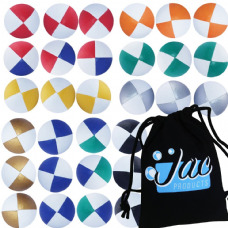 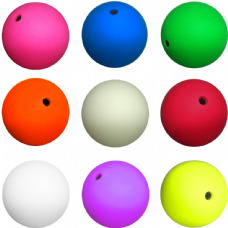 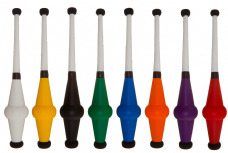 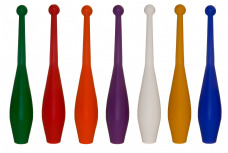 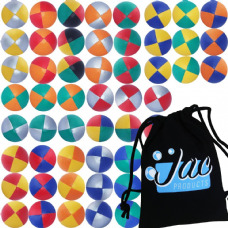 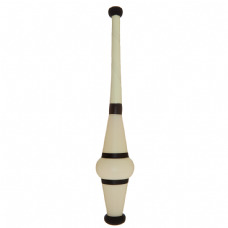 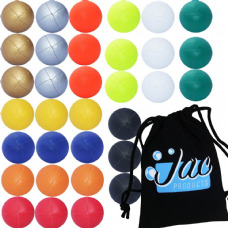 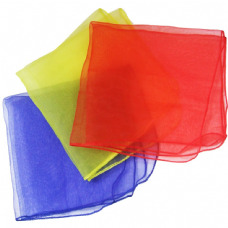 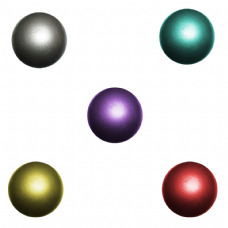 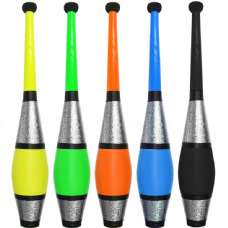 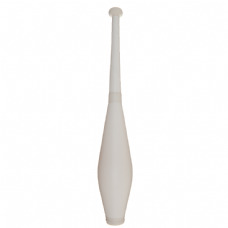 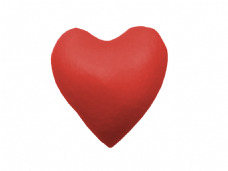 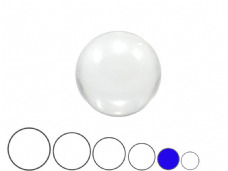 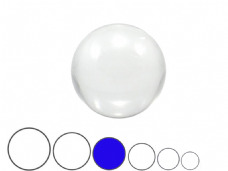 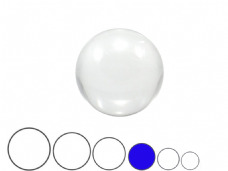 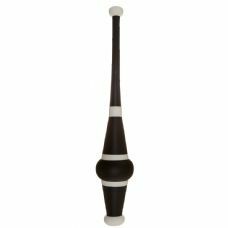 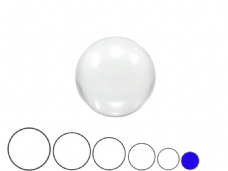 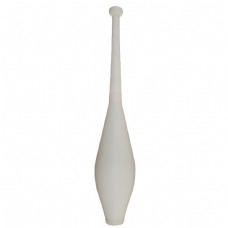 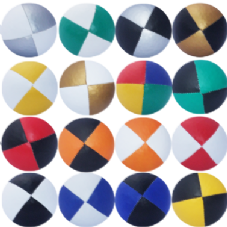 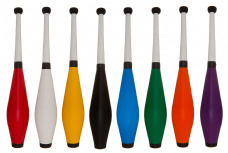 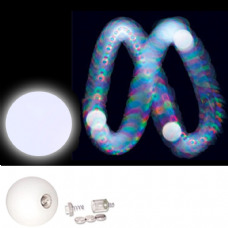 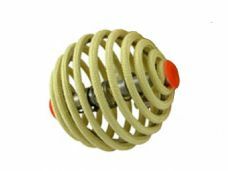 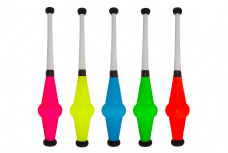 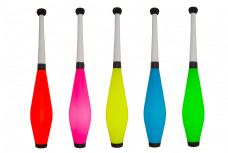 At Jac Products we stock one of the widest ranges of juggling equipment in the world. 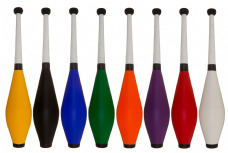 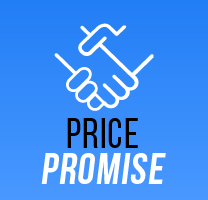 Whether you're looking to start juggling on a budget or are looking for equipment designed for performances you can find it here! 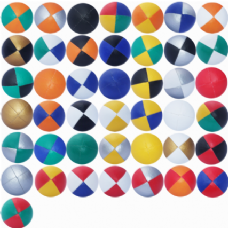 We stock brands including Beard, Radical Fish, Babache, Juggle Dream, Oddballs, Firetoys, Henry's and many more. 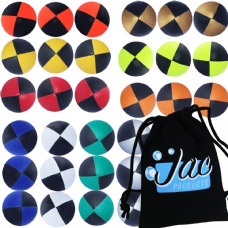 We recommend scarves as a starting point for learning to juggle as their slow floating speed allows for an easy understanding of patterns and the basics of juggling. 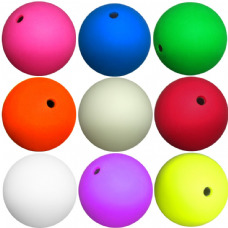 The next step up is conventional balls. 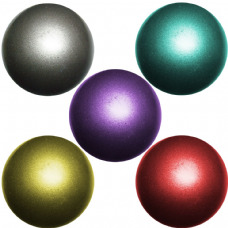 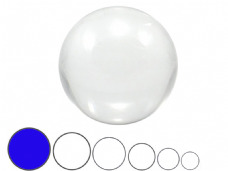 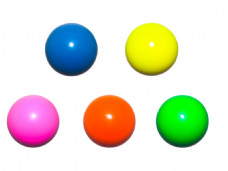 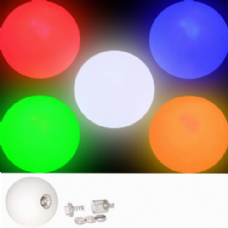 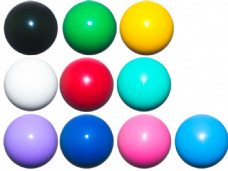 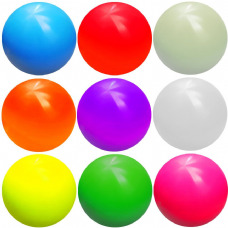 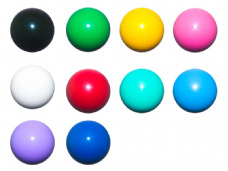 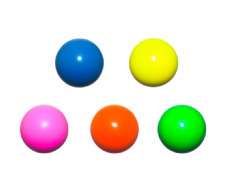 We've got everything here from conventional thuds to silicone filled stage balls, whatever your style you'll be able to find something suit you. 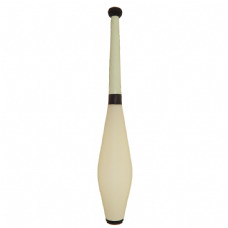 We also stock a huge range of rings and clubs. 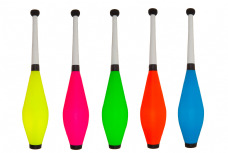 Our clubs include glow clubs, clubs designed for kids, clubs for passing and clubs that are ideal for numbers.